Astro Gaming has announced a sale themed around Call of Duty: WWII. 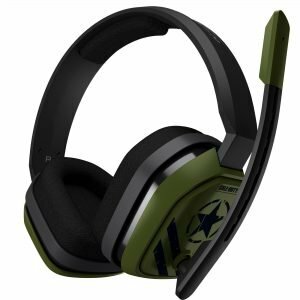 A collection of headsets are discounted, and most work not only on PC/Mac, but on console as well. Here are the offerings. 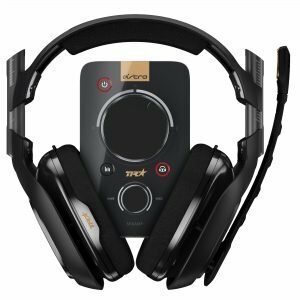 The A40-TR Headset and MixAmp is 64$ CAD less than its regular price of 319$ CAD. 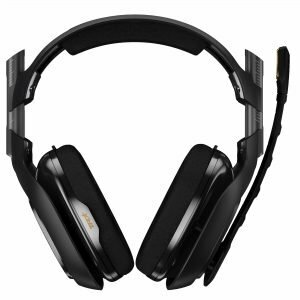 The headset comes with the headset, a mic, a mixer, and speaker tags. 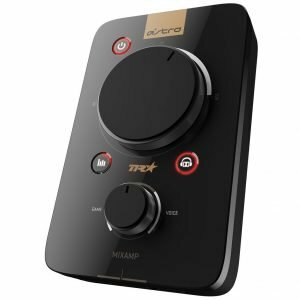 You can also purchase the headset on its own for 152$ CAD if you have a mixer set up already, or the mixer by itself for 132$ CAD for vice versa. The mixer allows for stream output, daisy chaining, and Dolby surround sound. Only the solid black color is included in this sale. 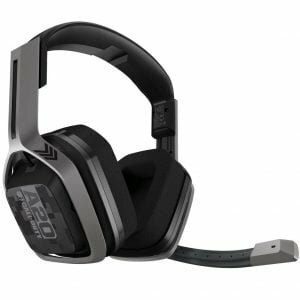 Both the PS4 and Xbox One editions of the A20 headset are on sale in Call of Duty colors. They come in at 163$ CAD, and output at 5VDC, 400mA. Only the Call of Duty branded colors are included in the sale. 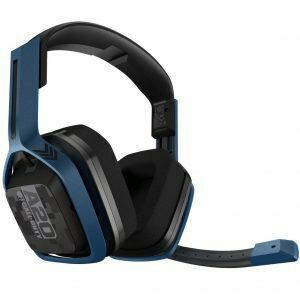 Finally, the A10 headset is 71$ CAD, down from 89$ CAD. This headset’s frequency runs at 20Hz – 20kHz, and is “Discord Certified”, for what that’s worth. Only the Call of Duty green color is included in the sale. As an added bonus, purchasing any of these items will earn you 1,100 Call of Duty Points for use in-game in CoD: WWII. There is also a site-wide free shipping offer of anything over 49$ USD, which includes everything on this list. Liked this article and want to read more like it? Check out some of our hardware reviews, such as the Xbox One X, and the SteelSeries Siberia 200 Headset! Want to see more videos? Subscribe to our YouTube channel and check out the First 15: Super Mario Odyssey, The Evil Within 2, and Cuphead!